Our new construction projects are located throughout Western North Carolina and Upstate South Carolina. We offer unparalleled excellence in design and attention to detail. At ACM Design, our architects are highly trained and qualified for designing homes suitable for our demanding topography. 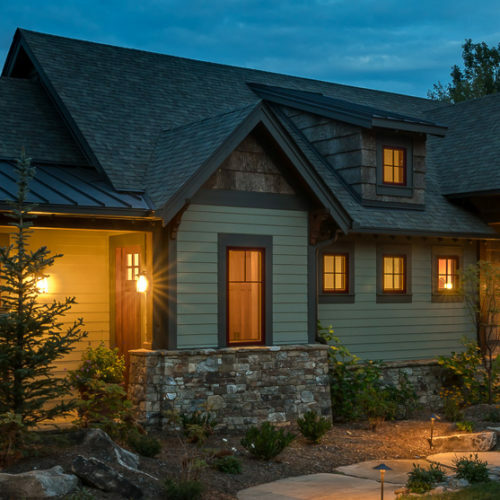 For luxury mountain homes and mountain estates, house plans have to be tailored specifically for each lot and it’s important for homeowners to choose an architect that is well versed in overcoming obstacles posed by mountain terrain. Our architectural services are based upon 3 tiers of service level packages, suitable for clients with a variety of needs. Find out more about our services available.